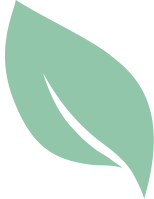 Foliage is dark green during growing season. 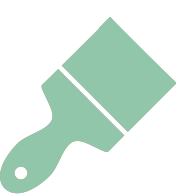 Fall Color is various shades of yellow, orange, red and maroon. 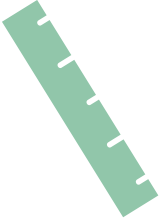 Foliage is dark green during growing season. 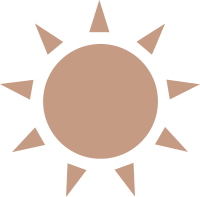 Fall Color is various shades of yellow, orange, red and maroon. 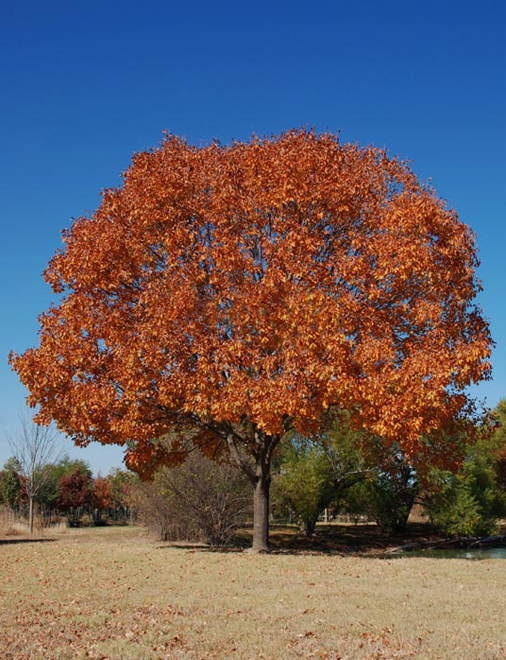 The Texas Ash is native to the counties surrounding the Dallas – Ft. Worth Metroplex and south through central Texas. 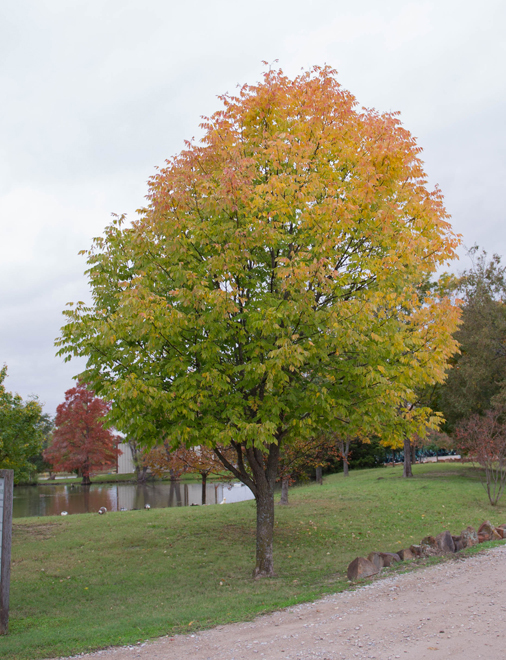 The Texas Ash is a very beautiful shade tree with a rounded crown that is reminiscent of a Chinese Pistachio. 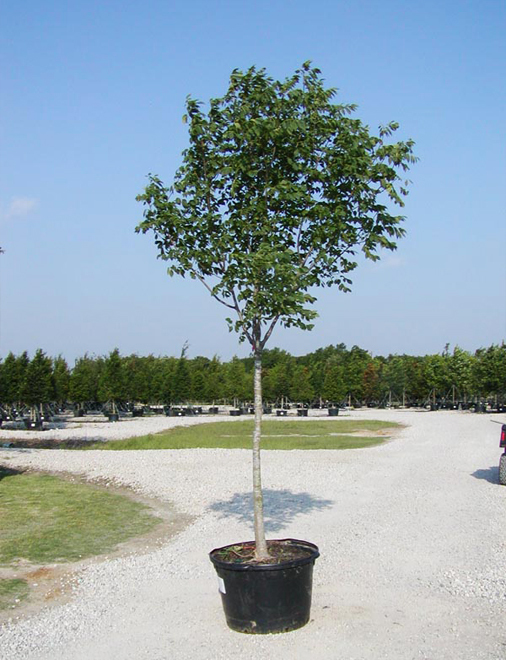 When established the Texas Ash is easy to maintain because of its superior level of drought tolerance and low fertilizer requirements. 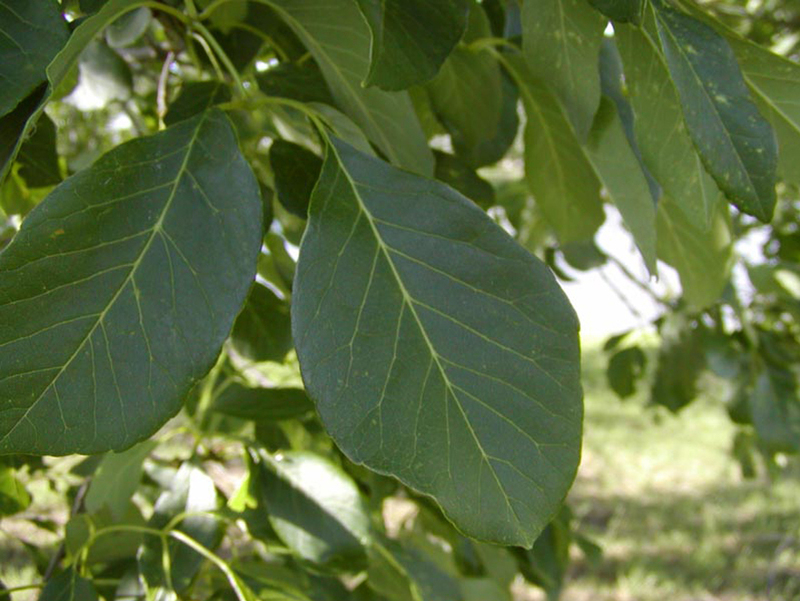 The Texas Ash has 2 to 4 inch long rounded leaves that have a medium to fine texture and retain a deep green color. 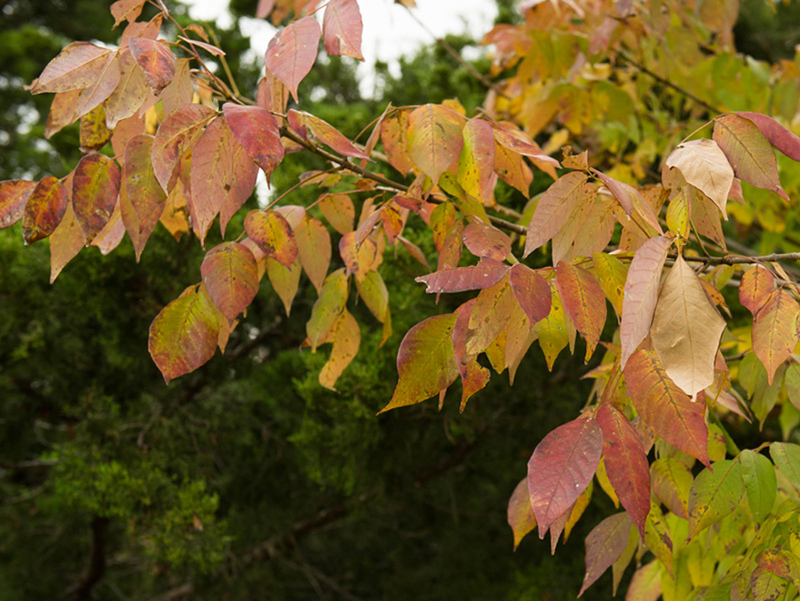 In the fall the Texas Ash produces a spectacular range of pastel colors that include yellow, orange, red, purple and maroon. Younger Texas Ash trees produce a very smooth and light gray bark and as Texas Ash trees mature their bark appears medium to dark gray with shallow fissures.